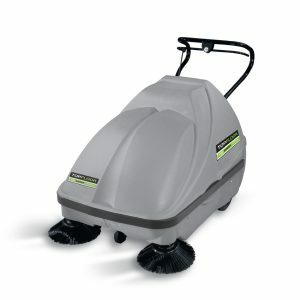 Unbeatable Prices On Industrial Floor Cleaners – Contact Crescent Now! Effectively Clean With Our Industrial Sweepers & Scrubber-Dryers For All Types of Floors in All Industries! The range of floor cleaners, offered by the top quality brands, includes a great selection of industrial floor cleaners to choose from. 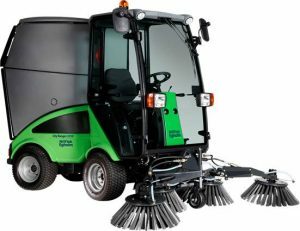 Floor cleaner machines offer features such as filters preventing dust development, adjustable or folding push handles for easy storage and transport, and a choice of battery or mains powered machines. Whatever the surface we have a floor cleaning machine to clean it. … Our comprehensive range includes scrubber dryers, floor sweepers and vacuum cleaners. 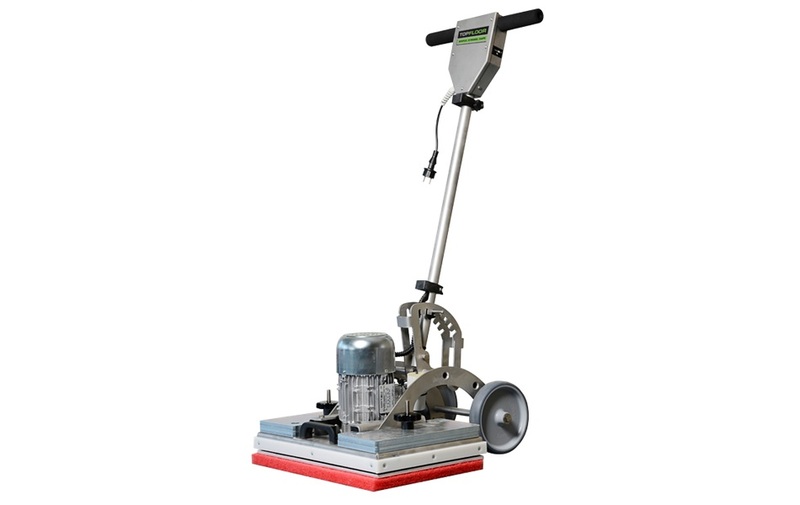 … An extensive range of cleaning machines for hard surface floors comprising, single disc cleaners, powered floor scrubber dyers. Offering both walk behind and sit on industrial floor cleaners. 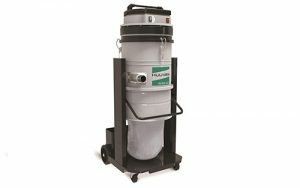 Why not explore the range of industrial floor scrubbers & scrubber dryers from Crescent Industrial. Hygienically clean and spotless performance … making your workplace spotlessly clean in next to no time! At Crescent Industrial, we’re trusted for the supply of tough, industrial floor cleaning equipment for sale or hire.. Our focus is on providing machines for you to clean floors and hard surfaces more efficiently.